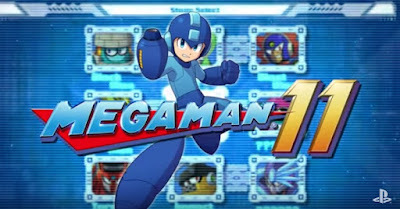 Get ready to jump, shoot, and jump again as Mega Man springs into Bounce Man’s rubbery stage in Mega Man 11. This newly revealed stage is bursting with colorful obstacles and enemies. Bounce Man awaits at the end of the stage – a jolly Robot Master boss who tends to play too rough.